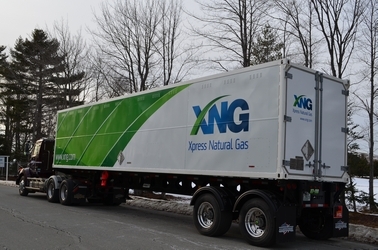 Xpress Natural Gas (XNG) quickly and reliably delivers natural gas to industrial and commercial interests and municipalities that currently lack pipeline delivery of natural gas due to their location. 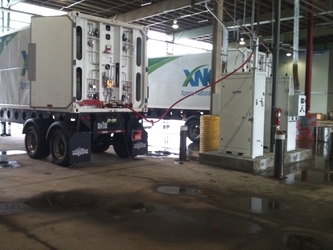 XNG’s solutions enable their customers to significantly lower their energy costs. Customers typically realize operating cost savings of 25% or more by switching to XNG natural gas from conventional oil or propane fuels. 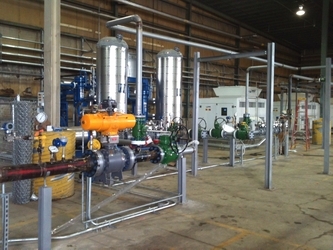 The company also helps their customers significantly reduce their impact on the environment by switching to the cleanest burning fuel available (45% less carbon dioxide emitted than coal and 30% less than oil).